Binance, Bittrex, Poloniex KYC Hacked??? In order to buy some BTC (or other cryptocurrency) you have to send your personal details to crypto exchanges for validation. It is popularly known as KYC (Know Your Customer) regulation. Depending of the exchange, you are asked to send passport, your personal ID, selfie with personal document, etc. 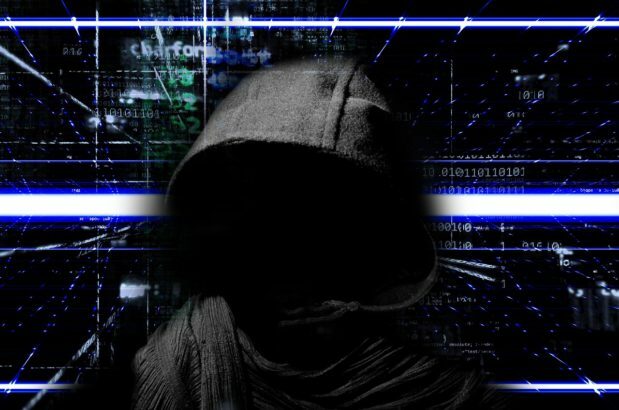 According to CNN, there is a hacker on dark web that is selling KYC information collected from few very popular crypto exchanges like Binance, Bittrex, Poloniex and Bitfinex. Our personal documents are on sale for only $1 – $2 per 1,000 documents depending on order volume. This news coming very shortly after Cryptopia hack, which is still unresolved and exchange is still out of order.